Citigroup’s settlement over dodgy mortgages imposes an awfully pricey babysitter. 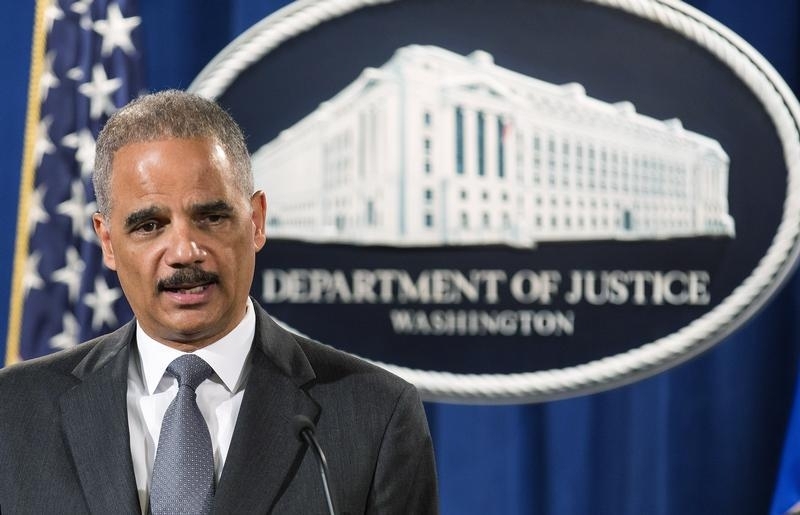 A former prosecutor will watch the bank as part of its $7 billion deal with Uncle Sam. That may ensure compliance. But as Apple and others can attest, independent monitors are too often meddlers fond of excessive oversight and multimillion-dollar fees. The Citi job hasn’t been defined but presumably includes making sure the bank keeps promises to modify underwater mortgages, support affordable-housing groups and otherwise aid wronged consumers. Thomas Perrelli, the lawyer named to the position, seems a solid choice, having been the government negotiator for BP’s $20 billion fund to compensate Deepwater Horizon oil spill victims. Even well-qualified monitors can run into trouble, though. Apple raised a stink over the overseer of its 2013 e-book antitrust judgment, criticizing his $1,100 an hour fees, overly intrusive meetings with executives and nearly $140,000 bill for two weeks of work. It probably didn’t help that a judge appointed him over the company’s objections. An appeals court had to warn him about staying within his remit. Other monitors have also provoked controversy. In 2007, New Jersey Governor Chris Christie took heat for appointing his ex-boss – former U.S. Attorney General John Ashcroft – to oversee corrupt medical-device manufacturers. The Ashcroft firm’s bill: somewhere between $28 million and $52 million over 18 months. Foreign bribery cases have been especially problematic. In a 2010 hearing on chemical-maker Innospec’s guilty plea to paying bribes, a federal judge bristled at the prospect of appointing a monitor, saying she wasn’t comfortable approving “a vehicle for someone to make lots of money.” And the Justice Department left another bribery suspect, Faro Technologies, operating in limbo for two years before appointing a monitor. Those cases are probably not the norm. About half a dozen independent monitors were appointed last year in corporate criminal settlements, according to law firm Gibson Dunn & Crutcher. Others are slated to play prominent roles in recent agreements between the government and Credit Suisse, BNP Paribas and other financial institutions. These official eyes and ears can be invaluable for watchdogs charged with ensuring that companies meet their obligations. The examples of overreach are too numerous to ignore, however. And while it’s the company that must deal with the inconvenience, shareholders get stuck with the bill. Citigroup announced on July 14 that it had reached a $7 billion civil settlement with U.S. state and federal officials over allegations that it sold investors shoddy mortgage-backed securities in the run-up to the financial crisis. The deal is nearly twice what many analysts had expected but less than the $12 billion government enforcers sought in negotiations. The nation’s third-largest bank also agreed to the appointment of Thomas Perrelli, a partner at law firm Jenner & Block and a former Justice Department attorney, as an independent monitor, who will determine whether it is satisfying its obligations.